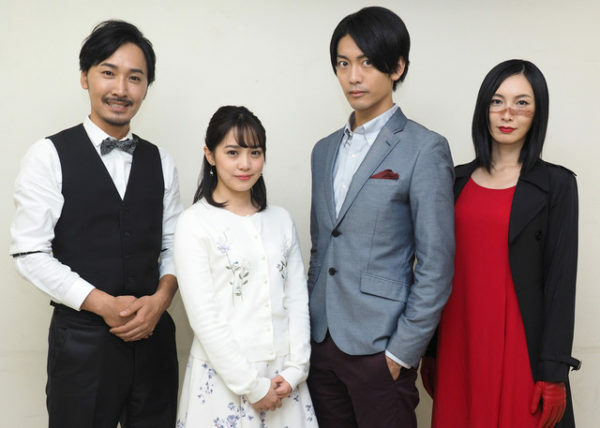 The Toei Tokusatsu Fan Club (TTFC) announced the cast for their new original series, Kaiju Ward Gallas, which features former tokusatsu actors from the Kamen Rider and Super Sentai series. 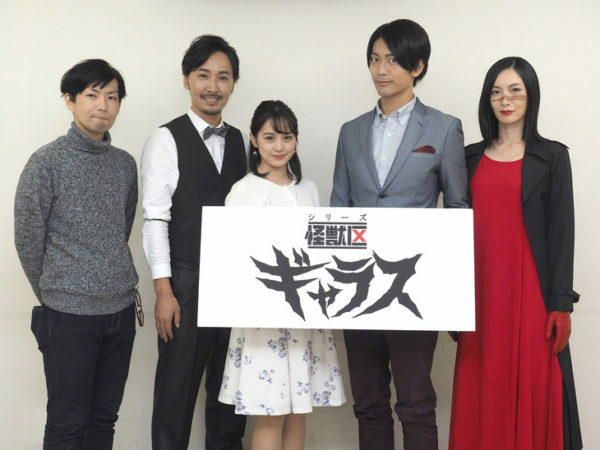 Kaiju Ward Gallas features Makoto Okunaka (Koyomi in Kamen Rider Wizard), Kohei Yamamoto (Kouta Bitou/Hurricane Yellow in Ninpu Sentai Hurricaneger), Nao Nagasawa (Nanami Nono/Hurricane Blue in Ninpuu Sentai Hurricaneger), and Keisuke Minami (Tsurugi Ohtori/Houou Soldier in Uchuu Sentai Kyuranger). Okunaka’s character is revealed to be related to the violent kaiju, Gallas. Yamamoto’s character will be a serious “bar master,” while Nagasawa’s character is a mysterious woman with a large scar on her face. Minami’s character is still yet to be revealed. Hideaki Tsukada (Kamen Rider W and Kamen Rider Fourze) will produce this series and the screenplay is written by Kaneko Kaori (secondary writer for Kaitou Sentai Lupinranger VS Keisatsu Sentai Patranger). Ryotaro Kogushi (Assistant Director on the Super Sentai series) will direct and work with the Tokusatsu Research Institute to bring this kaiju original series to life.